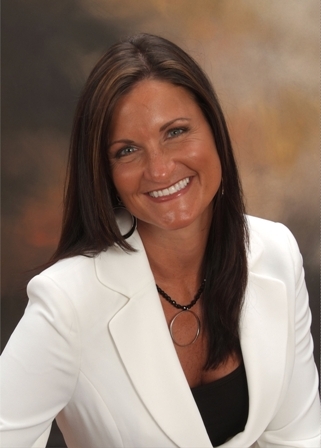 Tammi began her real estate career in 2004 and was named Rookie of the Year. She immediately began building her team, The BT Homes Group, and has been a TOP PRODUCER year after year. Her husband Bruce joined her and the team in 2009. Their team is consistently ranked as one of the top teams in the Carolinas, closing over $16 million in 2012. Tammi negotiated her first short sale in 2005, long before agents knew what they were. She has trained & consulted her team to handle and successfully negotiate short sales, having an over 90% success rate getting them approved and closed. When the market shifted, she immediately began teaching agents in and around her office the ‘A-Z’ of the short sale process. She has graduated from BOLD twice and her team members are graduates as well. Tammi has a passion for teaching and a great willingness to share her experience. She is an ALC member and is the chairperson for the Education Committee in the Mooresville office, as her motto is ‘When you stop learning, you stop growing’.